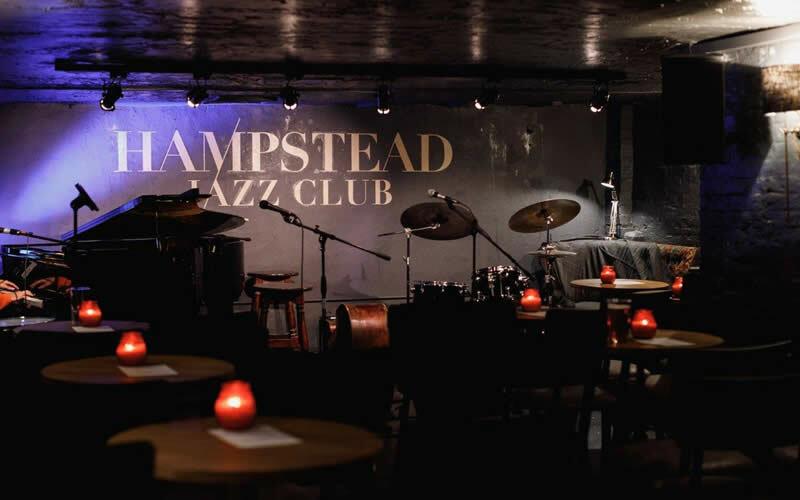 The Hampstead Jazz Club is an intimate music venue, located underneath the Duke of Hamilton. The jazz club is one of north London’s best new live music venues, devoted to showcasing established and emerging talent. 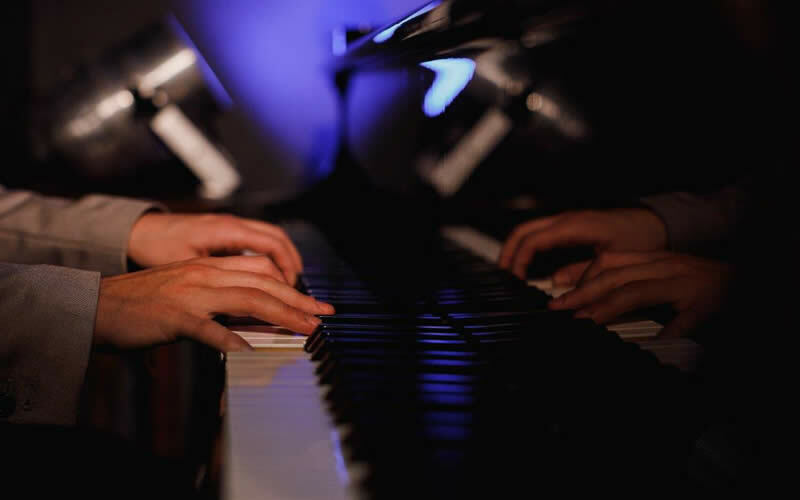 The pub and the jazz club work hand in hand to offer locals and visitors the perfect musical experience. Head over to the jazz club website to find out more.